My first through when looking up what was being celebrated today was Really Octopuses? But why not Octopuses? These invertebrates are pretty cool. They are both natural wonder and horror movie villain. I personally would like to just appreciate them from afar. Few other animals grow new limbs and have been documented using objects in their environment as tools. Unfortunately, they only live from a few months to a few years. Males die a few months after mating; While females die after hatching their eggs. 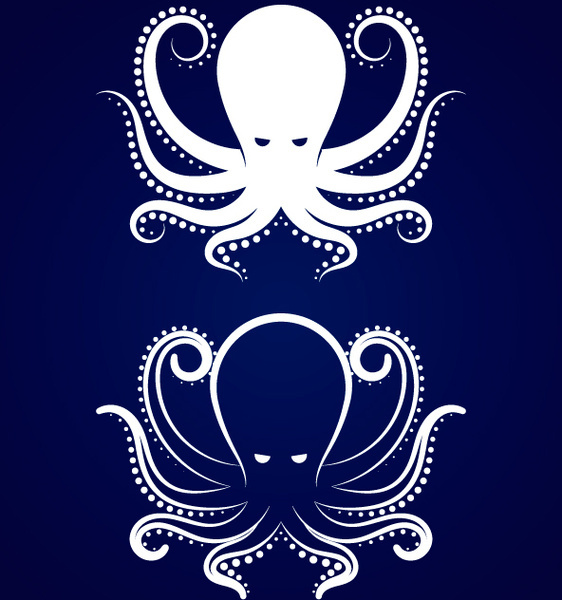 So today, we tip our hats to the eight-tentacled wonder of the sea. May your inking aim be on point, and may humans leave you alone. Now I have the urge to play Splatoon 2. Previous Is This Just Life?